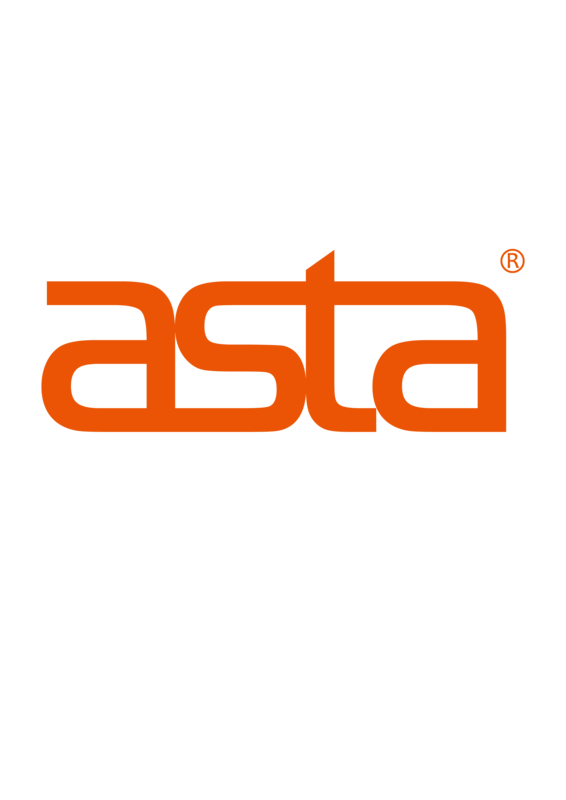 ASTA compatible printing consumables are carefully designed and are made of recycled materials is made, aims to provide the most efficient performance. 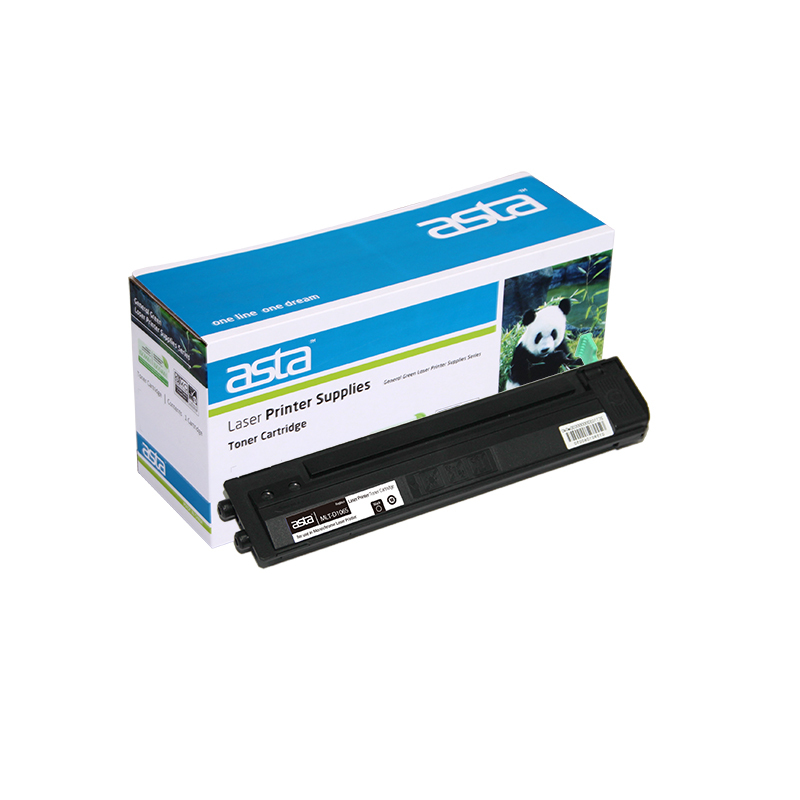 Choose ASTA compatible printing consumables means you for the protection of the environment out of a force. 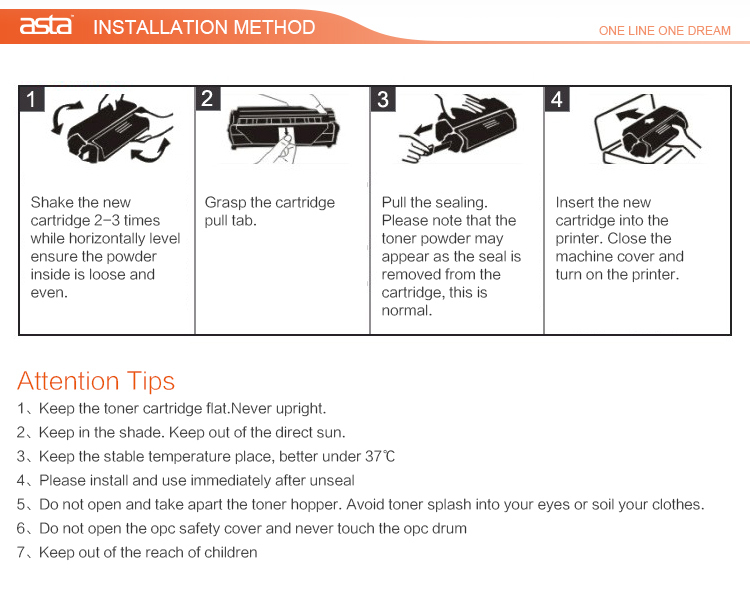 Suitable: For Samsung ML2245 Printer. 1. 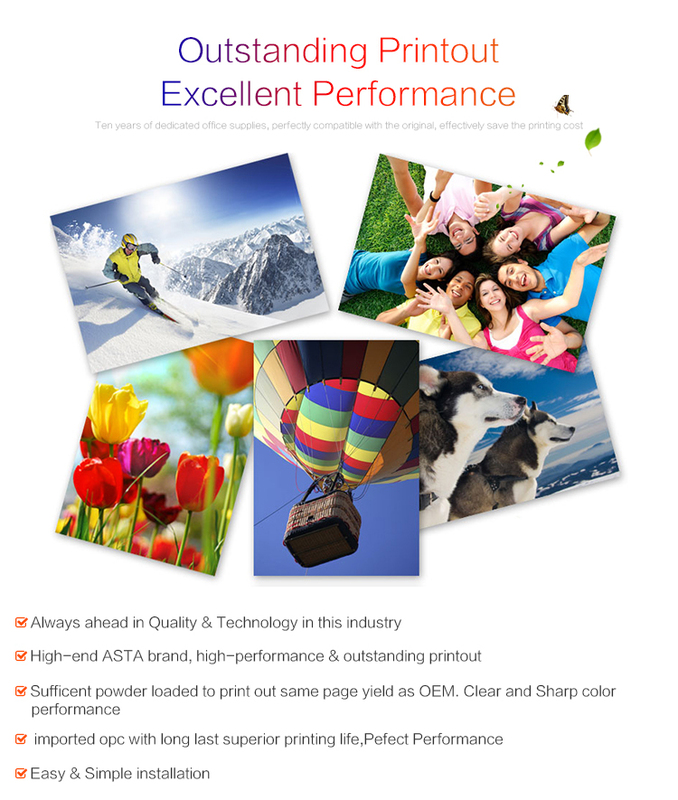 Leading factory Specialized in toner cartridge for nearly 9 years. 5. 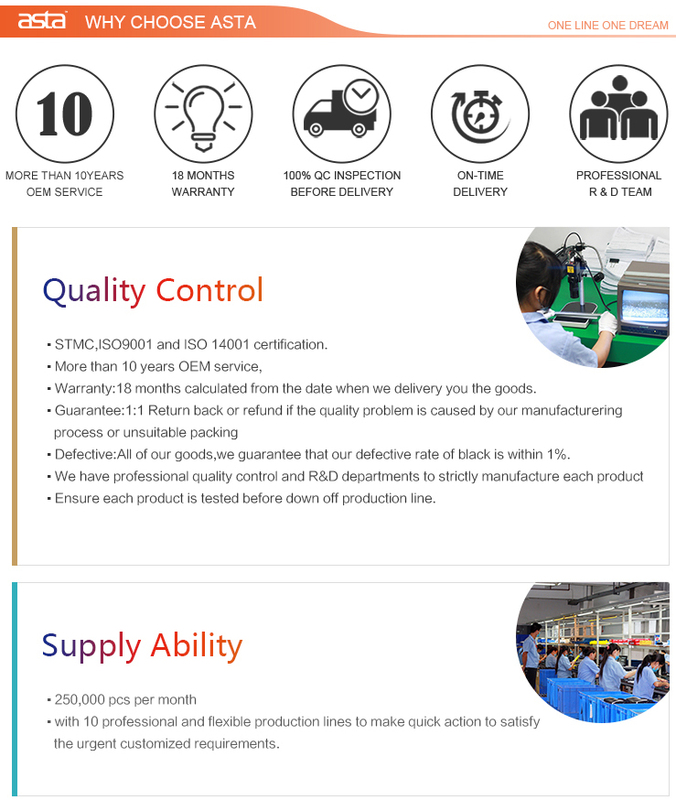 5 experienced designers can provide you customized packing. 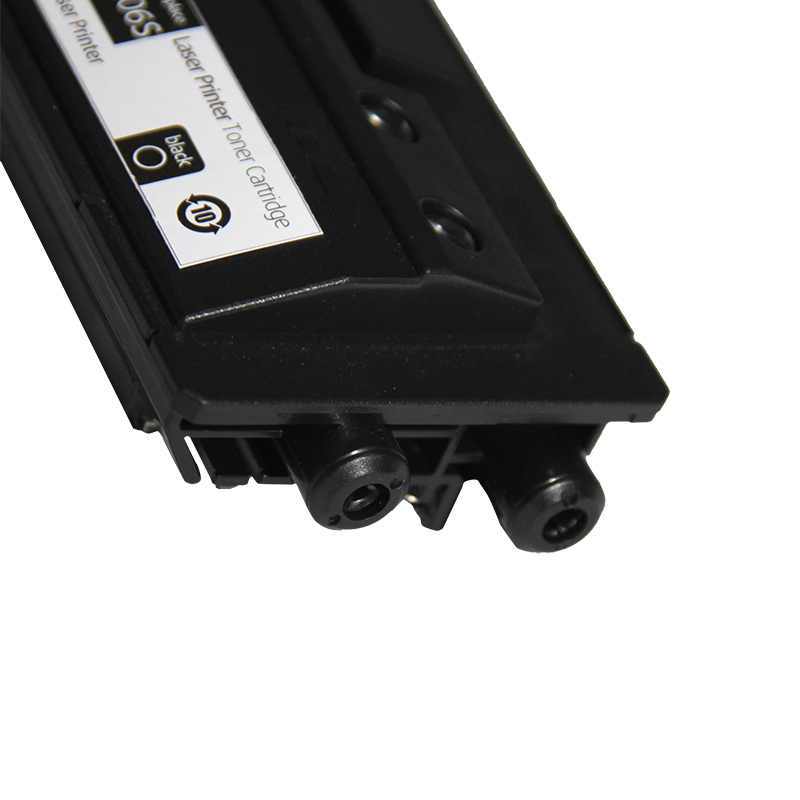 Looking for ideal Toner Cartridge MLT-D106S for Samsung Manufacturer & supplier ? We have a wide selection at great prices to help you get creative. 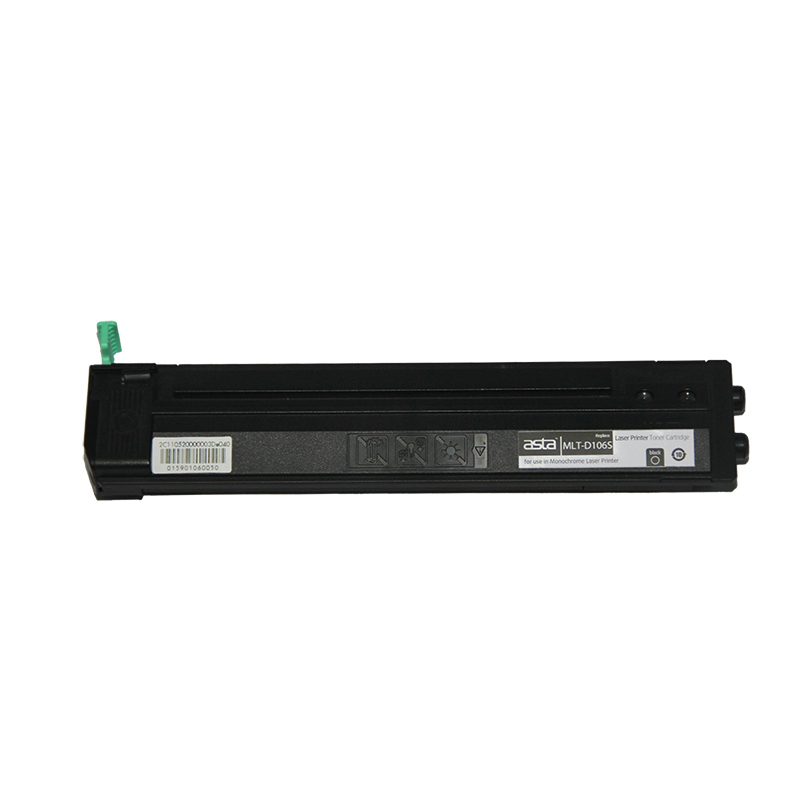 All the For Samsung Mlt-d106s are quality guaranteed. 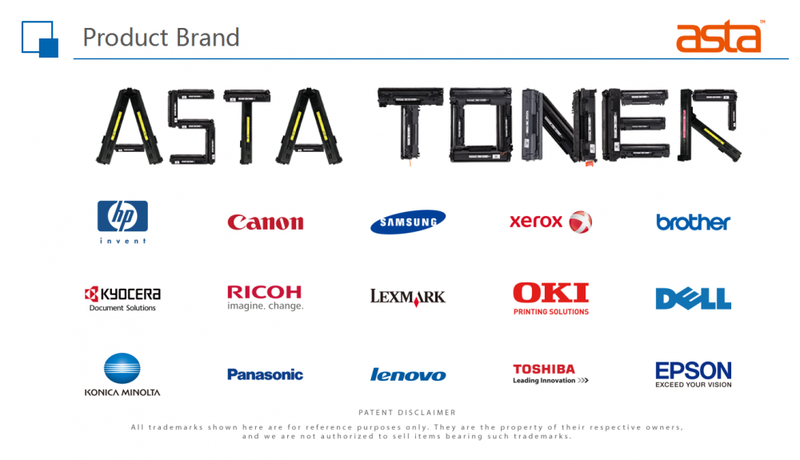 We are China Origin Factory of Compatible MLT-D106S Toner Cartridge. If you have any question, please feel free to contact us.